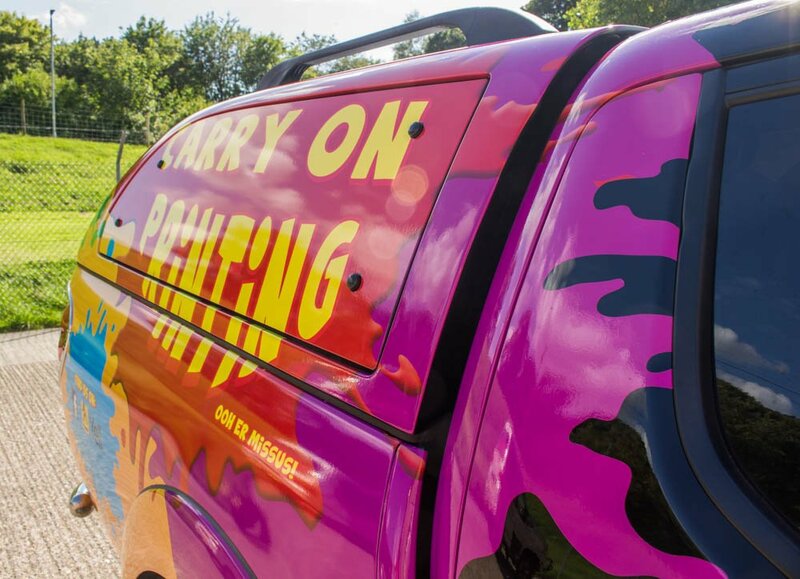 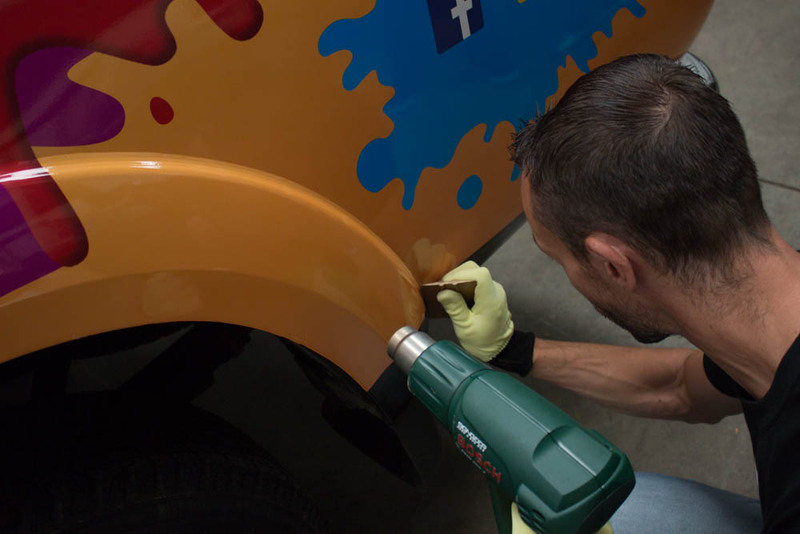 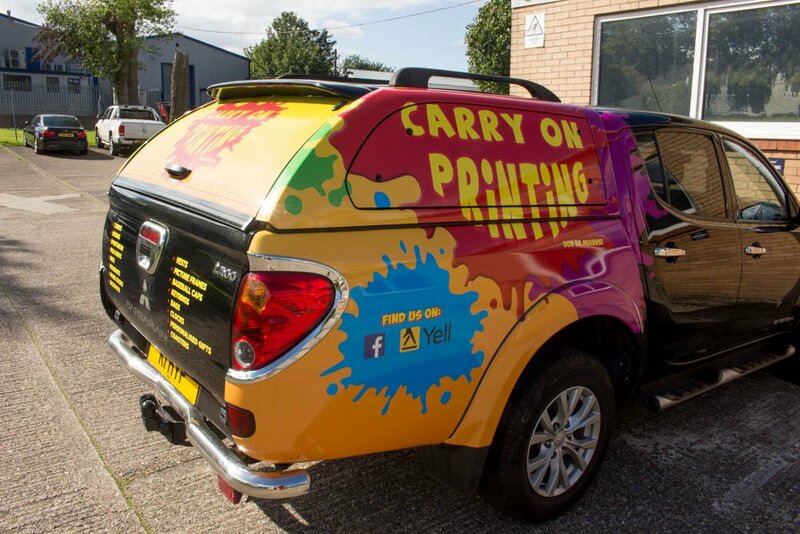 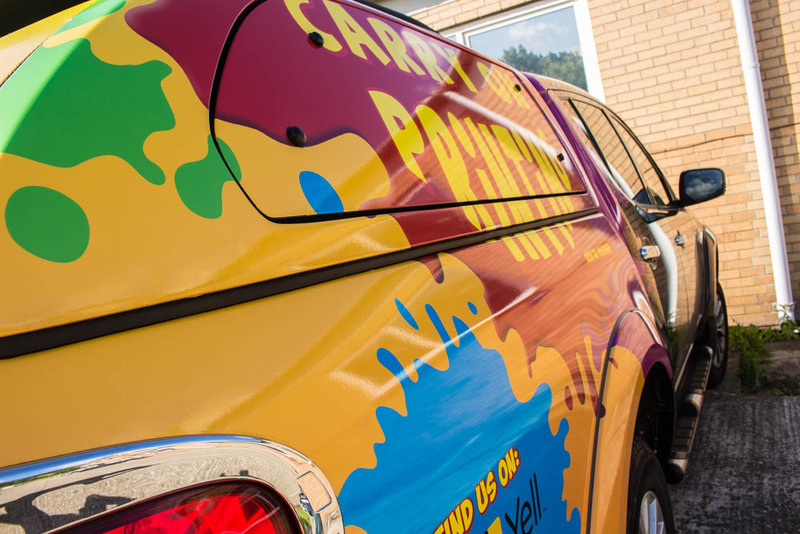 Carry on Printing Vehicle Wrap – Ooh er missus! 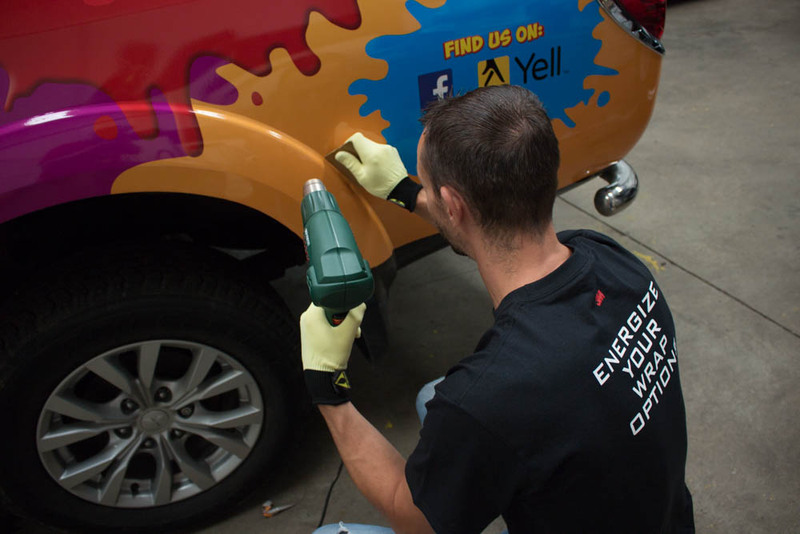 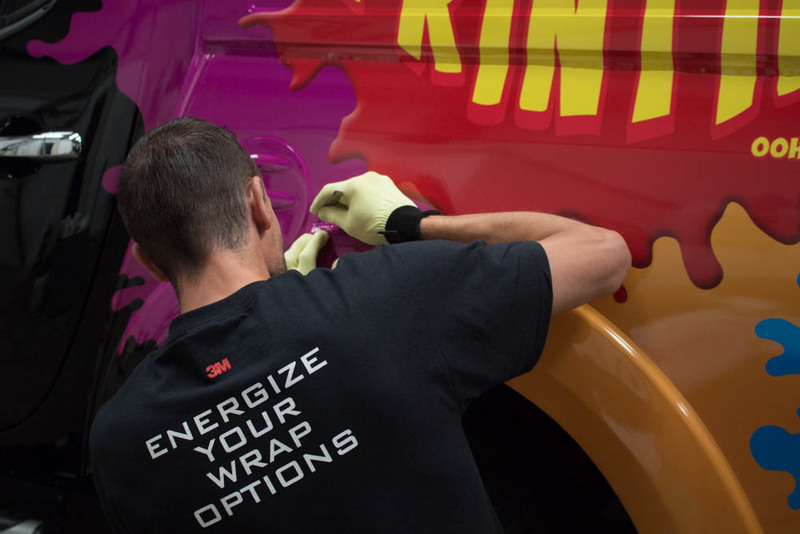 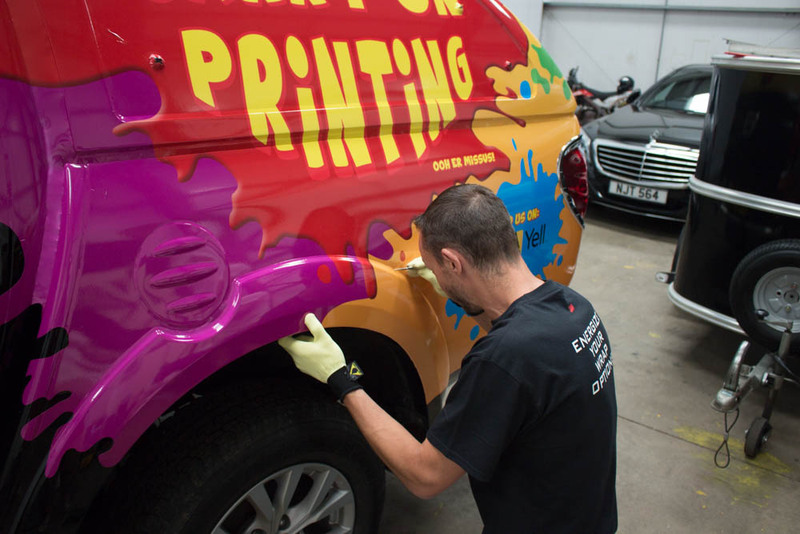 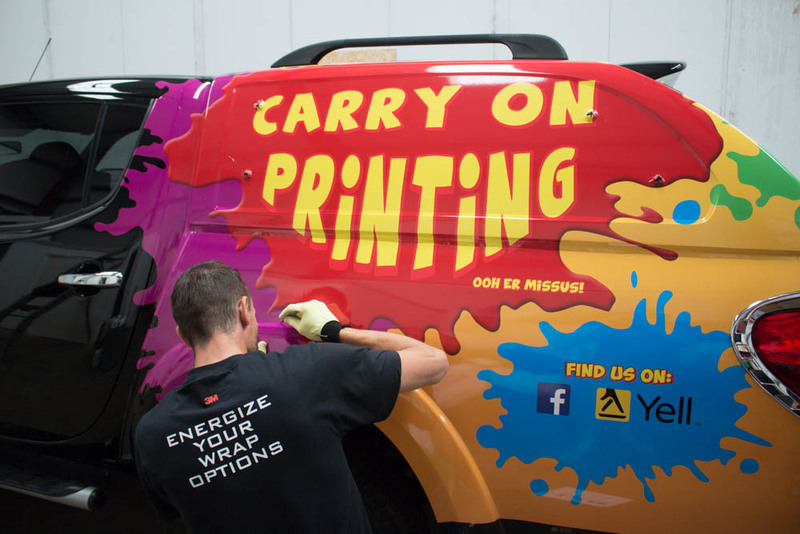 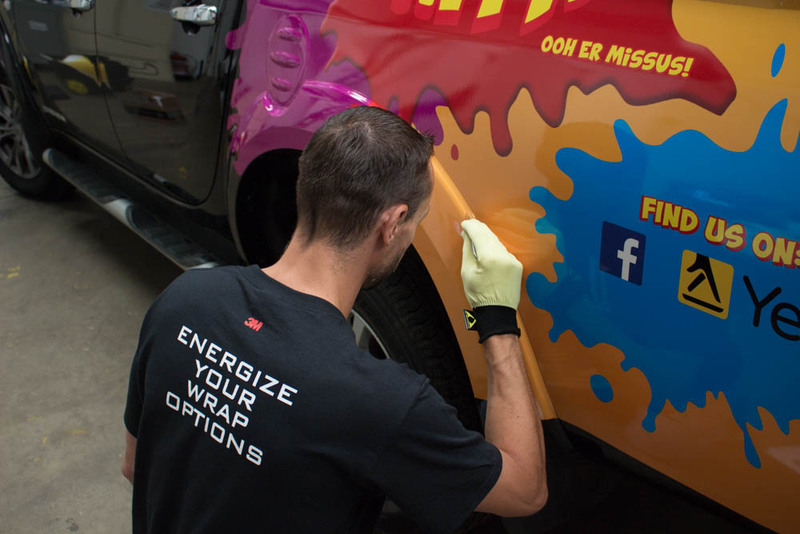 Recently we created this vibrant and eyecatching vinyl wrap for another local T-shirt printing outfit! 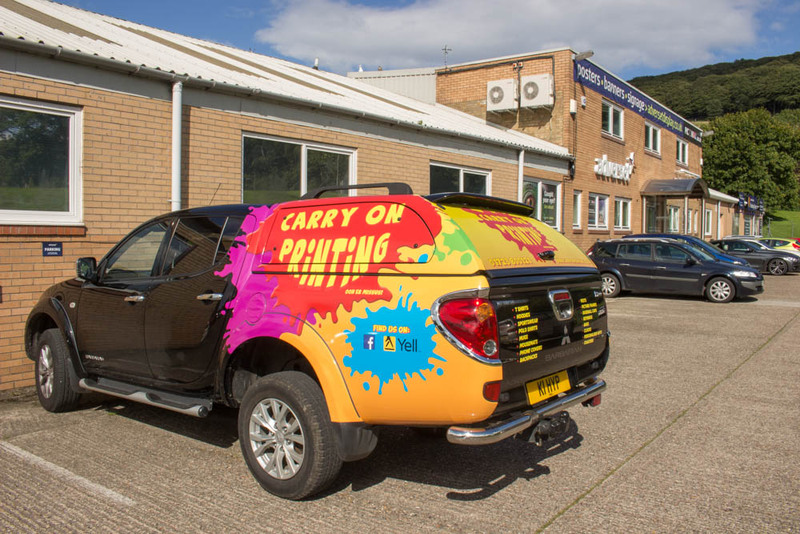 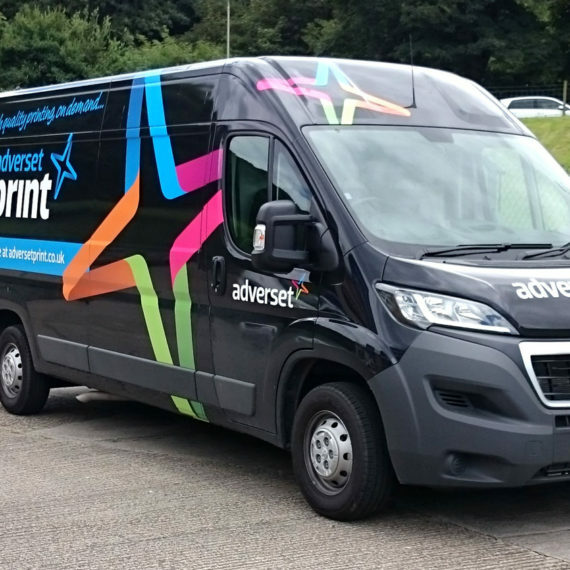 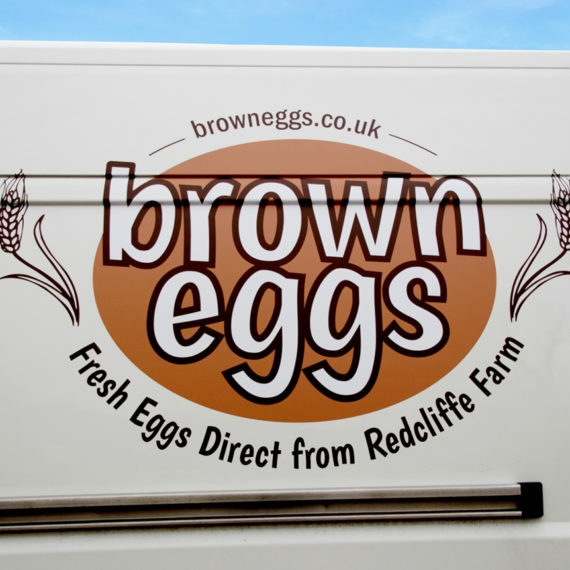 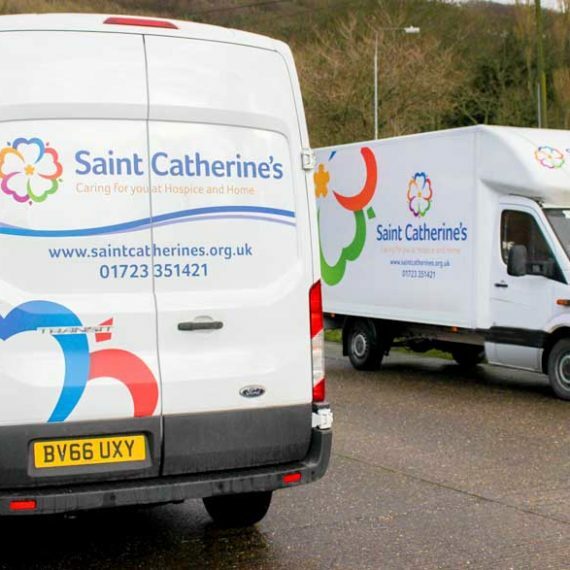 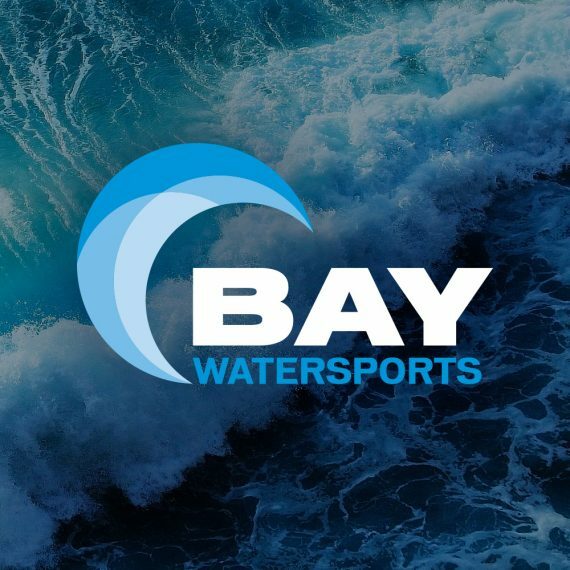 The van features fully conforming 7-year printed vinyl wrap, and a contravision rear window panel, allowing nearly full visibility through the rear view window!